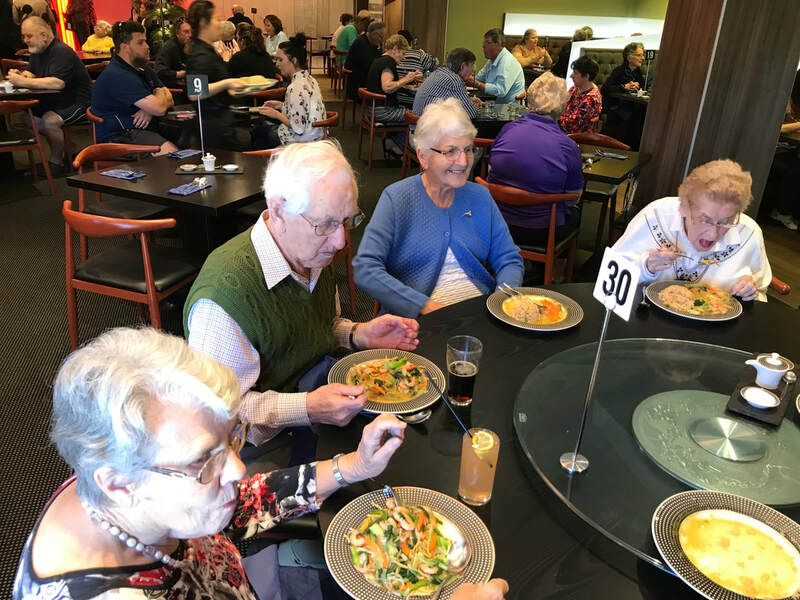 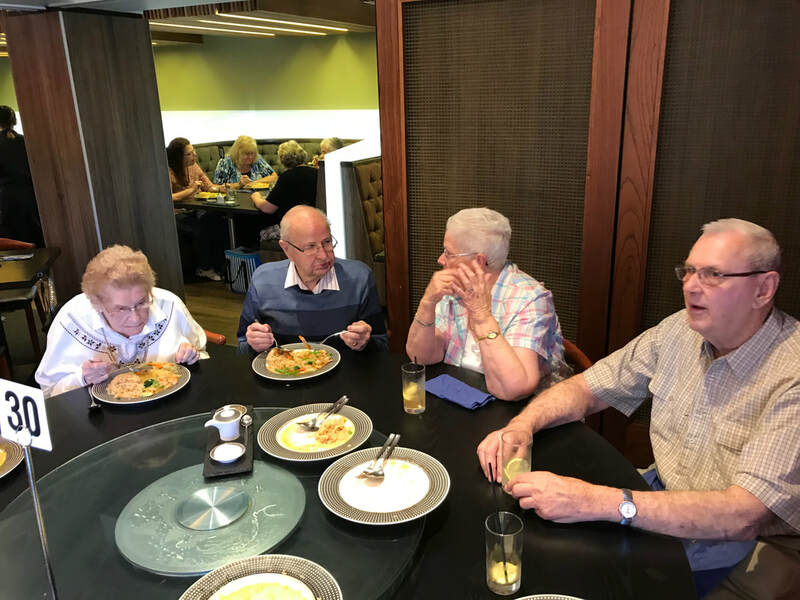 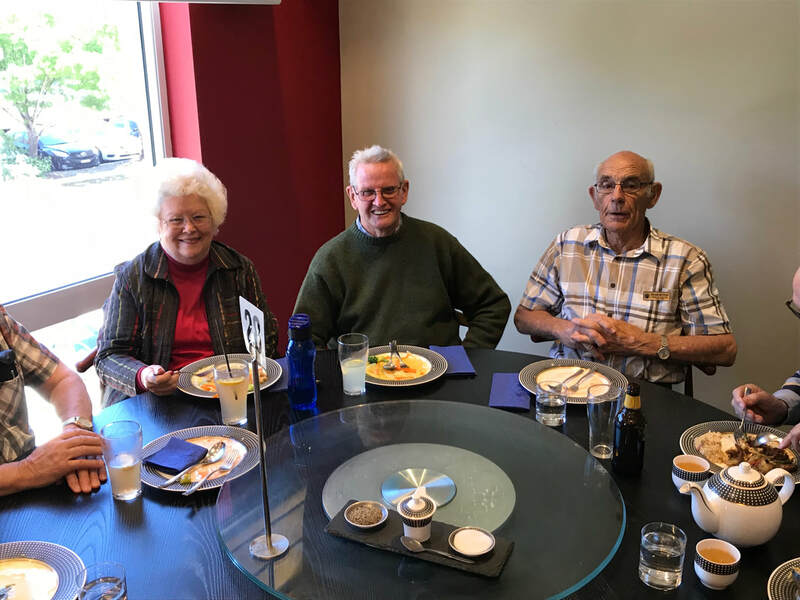 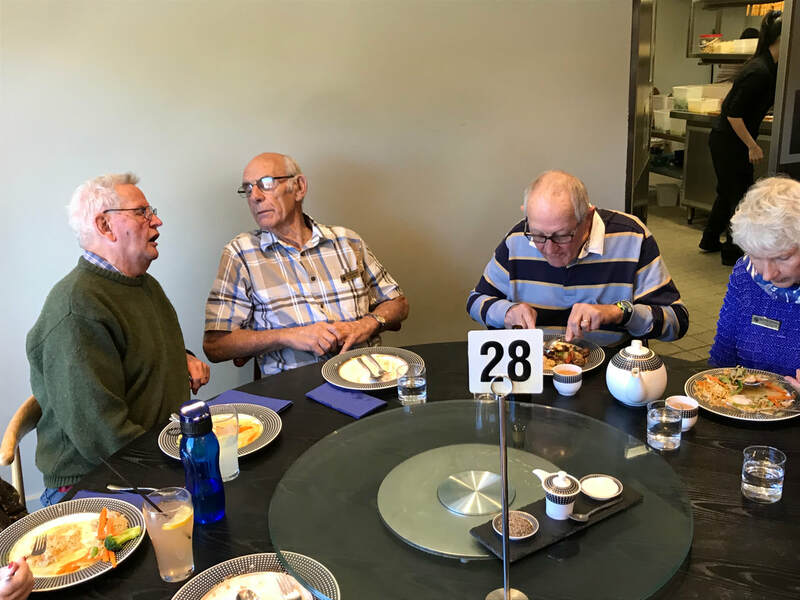 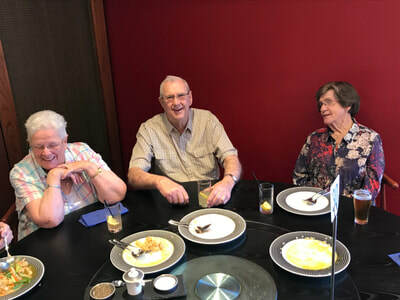 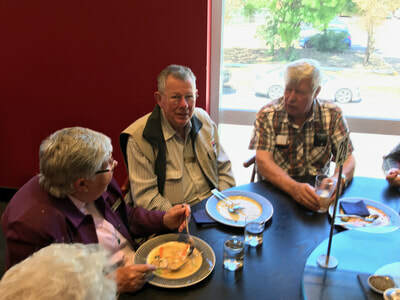 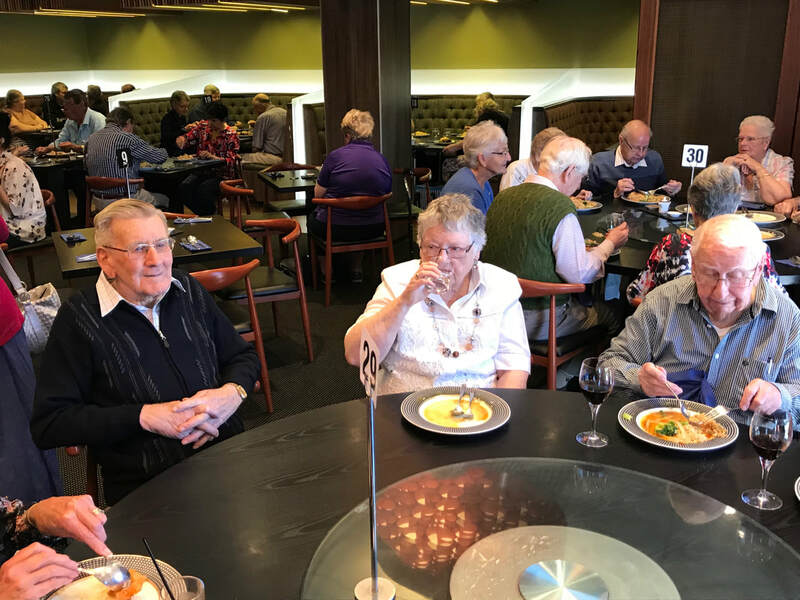 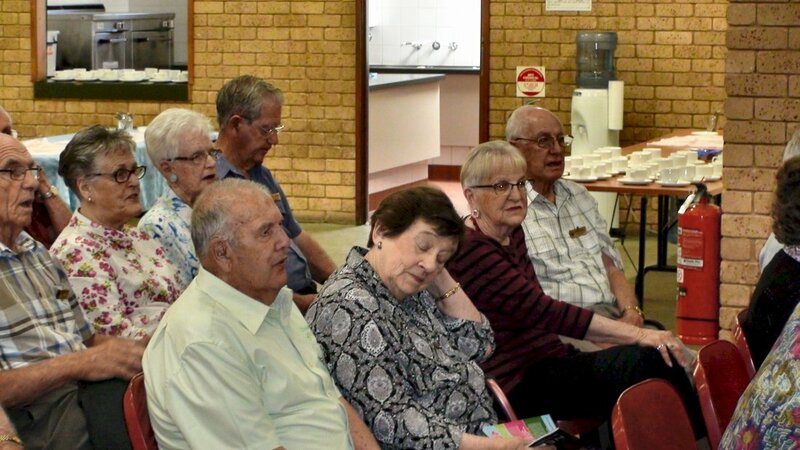 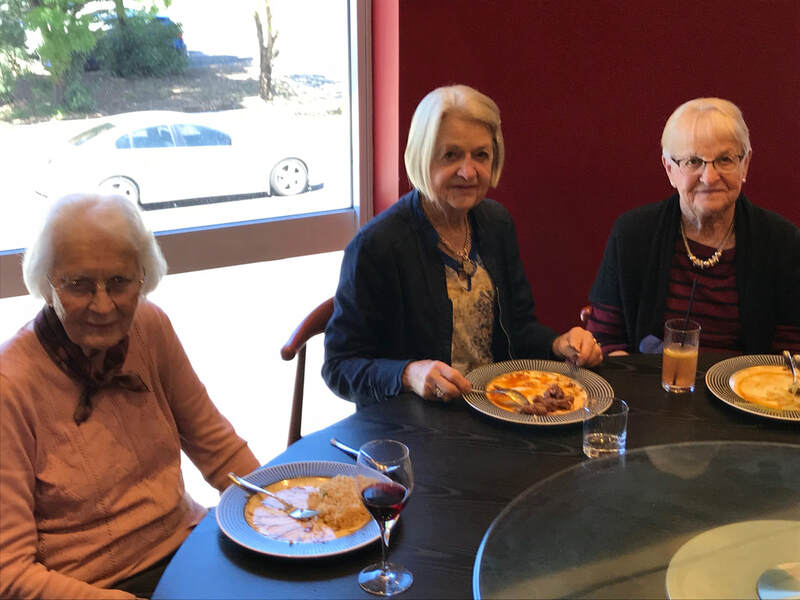 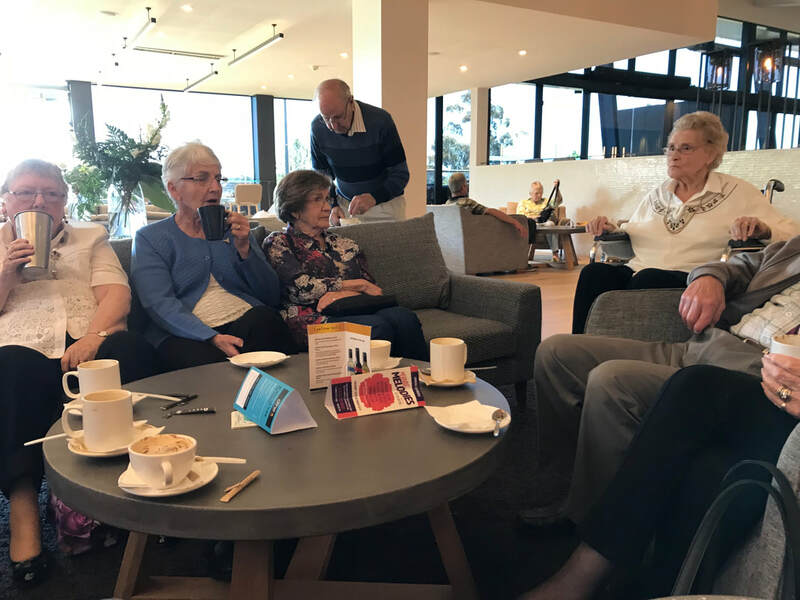 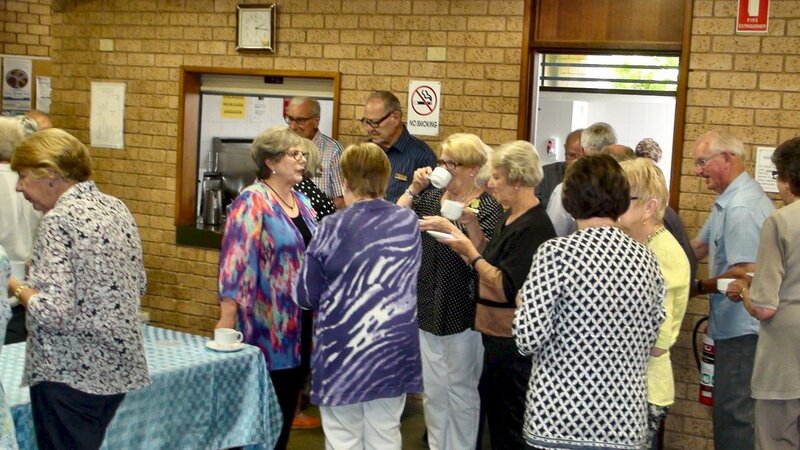 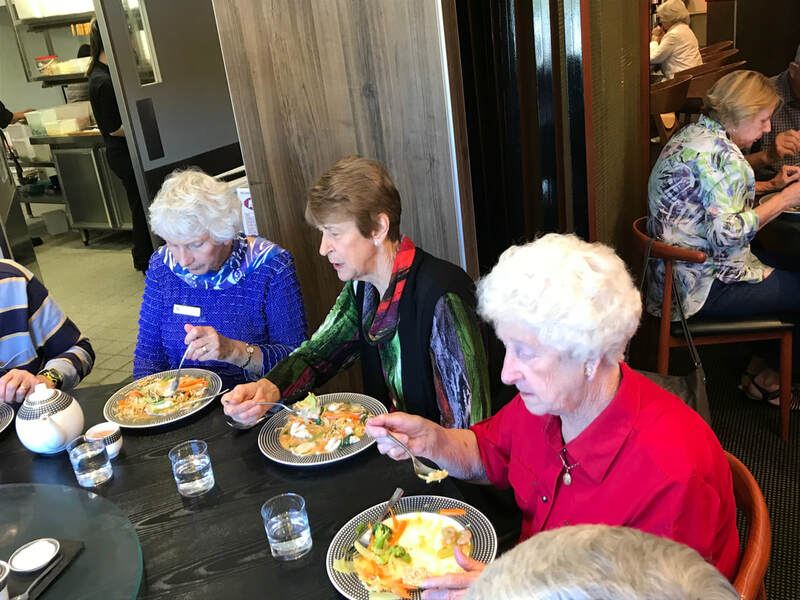 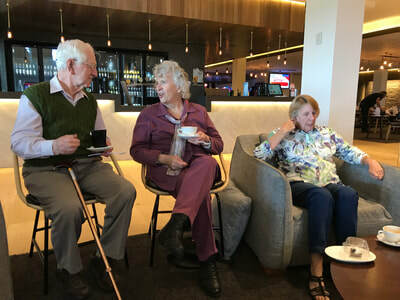 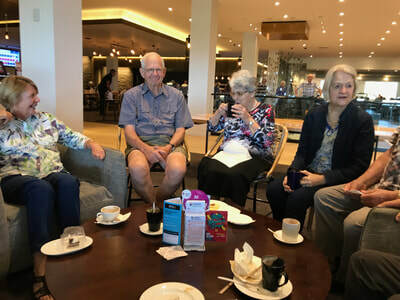 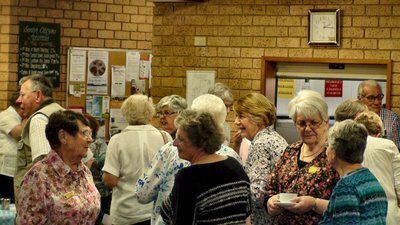 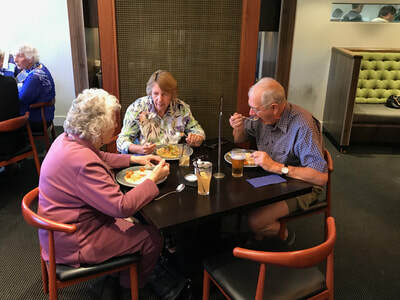 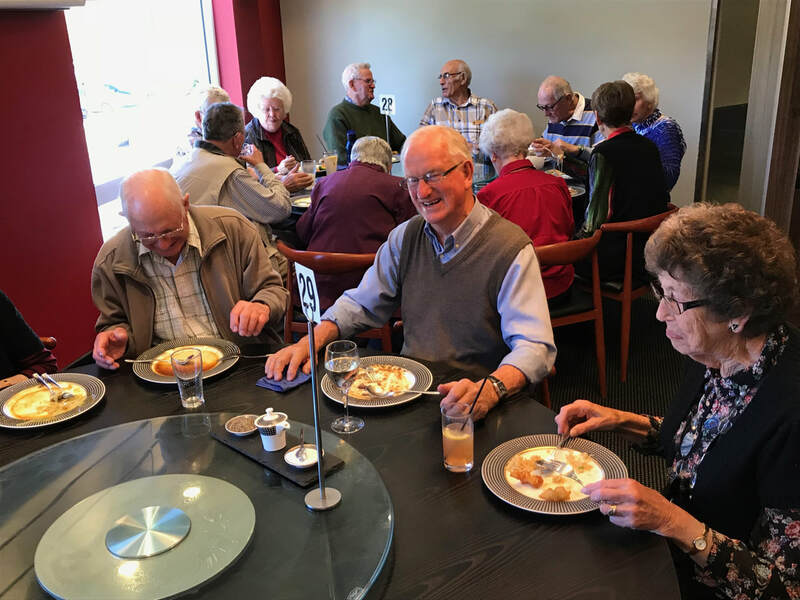 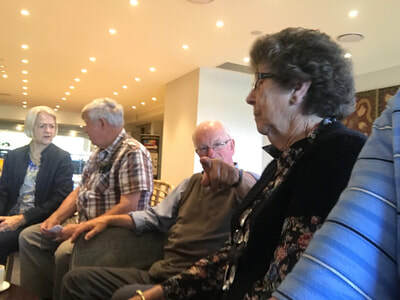 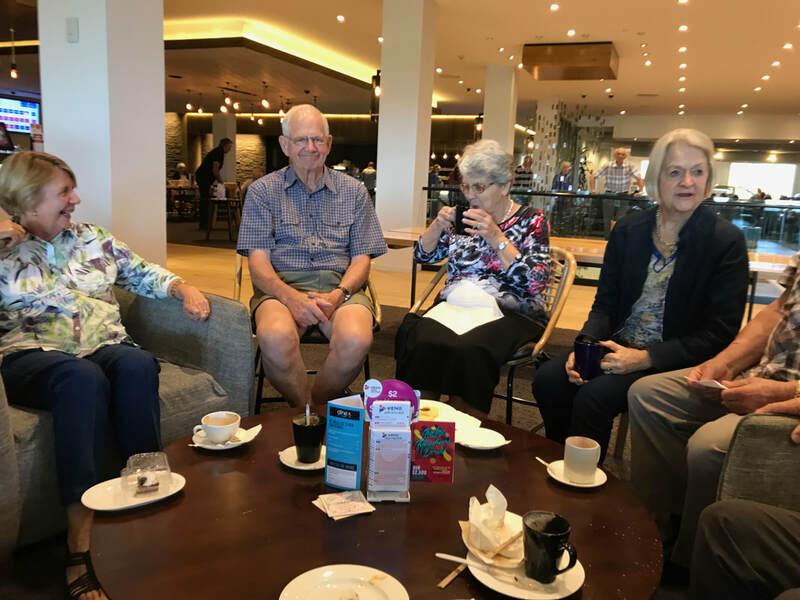 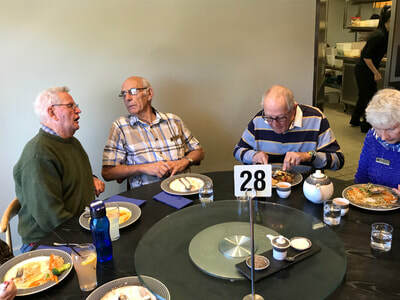 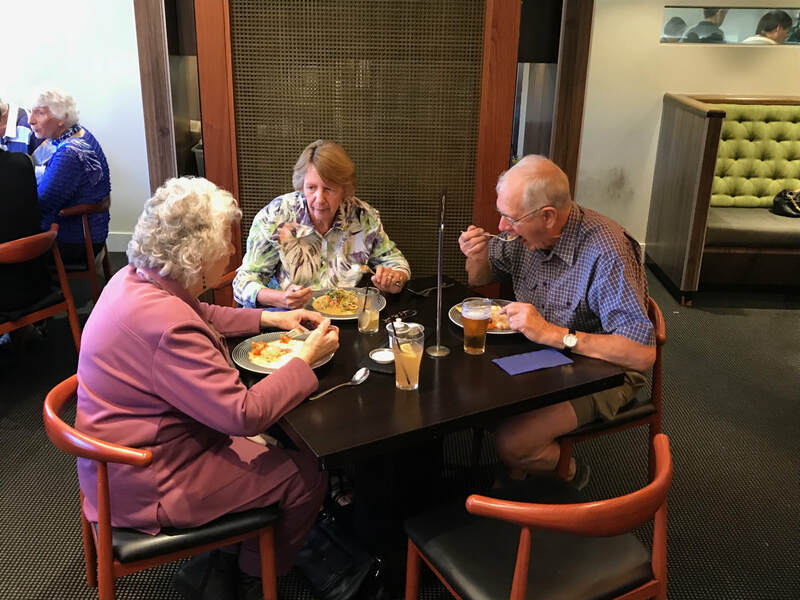 October 10 saw us enjoying Chinese food at the Pearl Restaurant in the RSL Club followed by a relaxing time where we had coffee in the lounge area. The Walking Group in a panoramic setting at the Boat Club on the shore of Lake Albert. 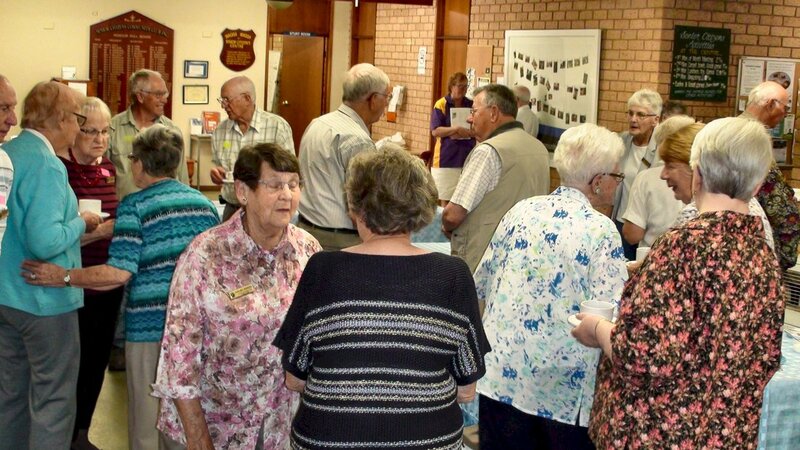 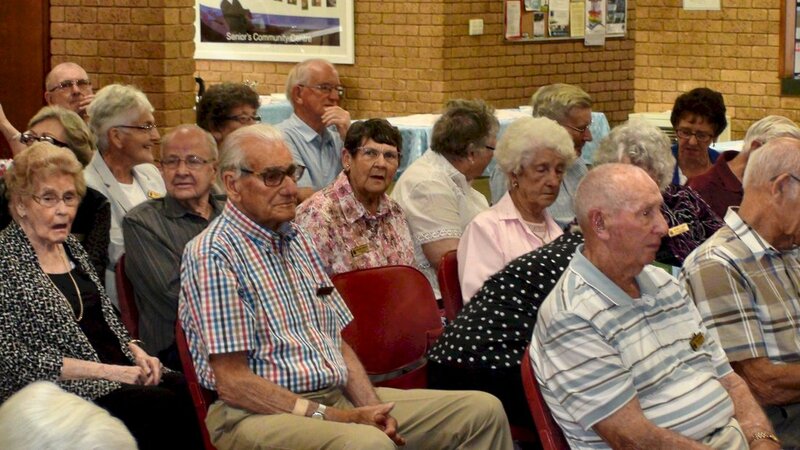 Meeting time and we saw the return of our club's Grey Nomads who had gone north for the winter. 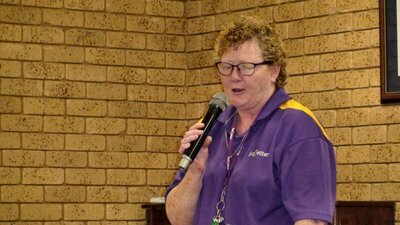 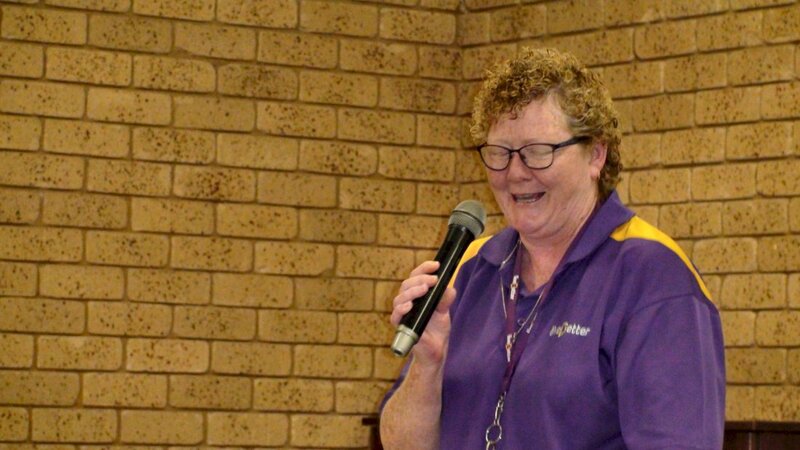 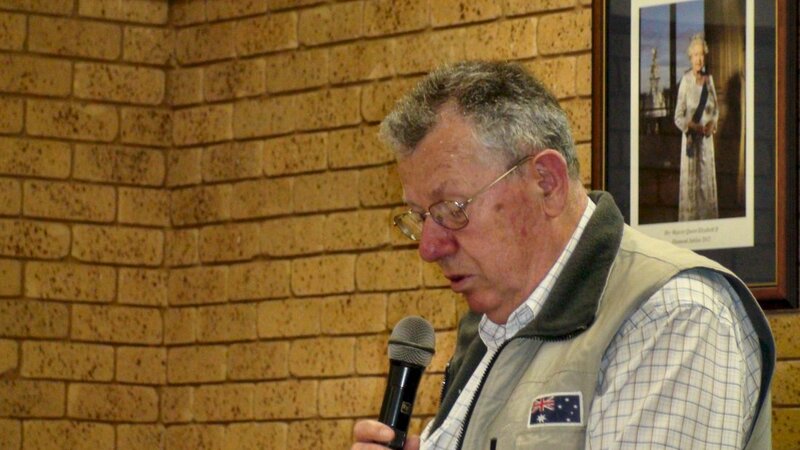 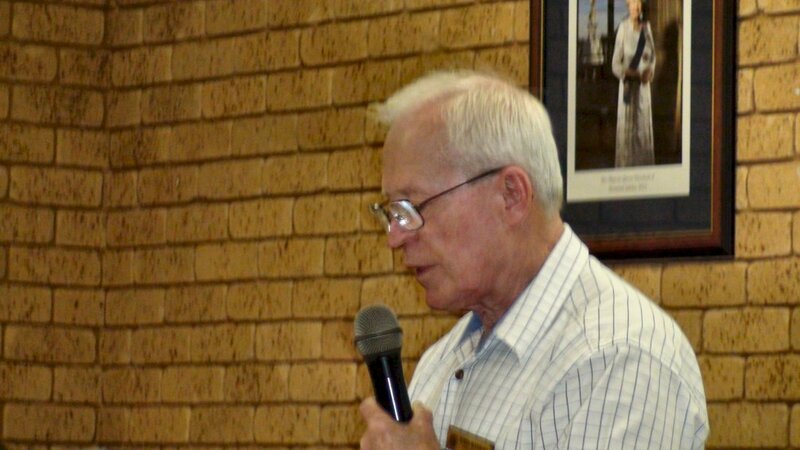 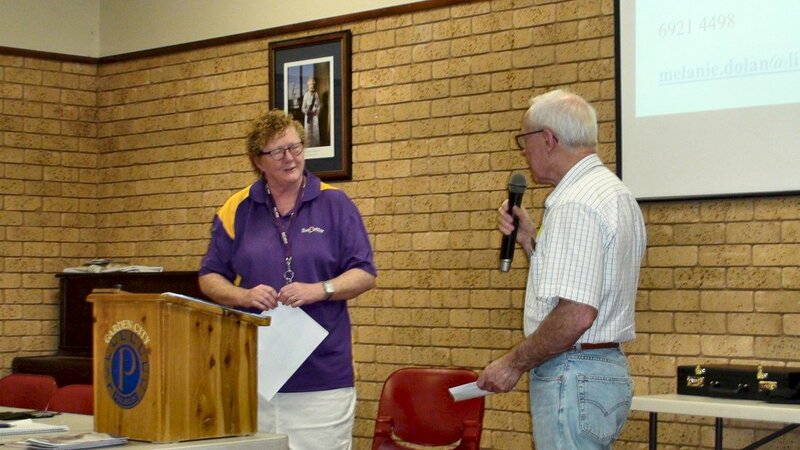 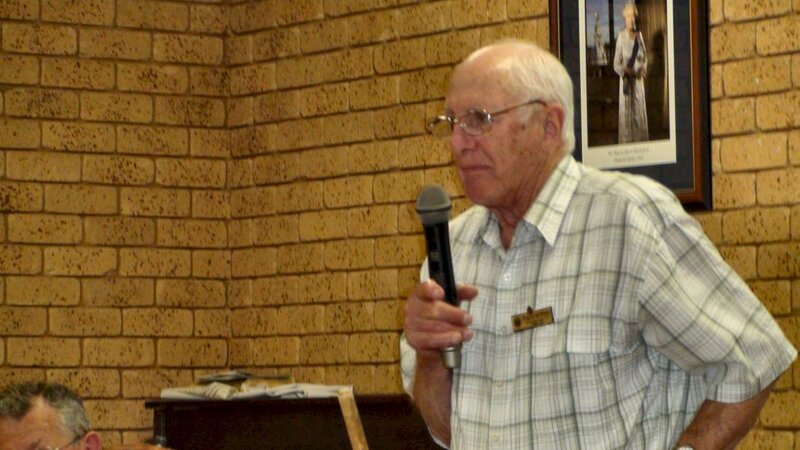 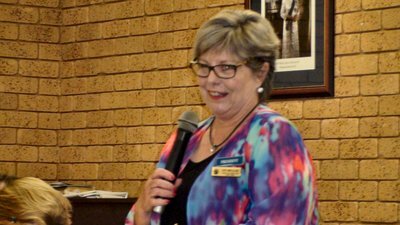 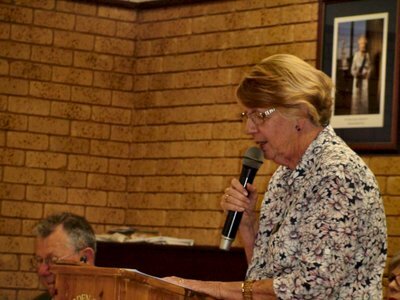 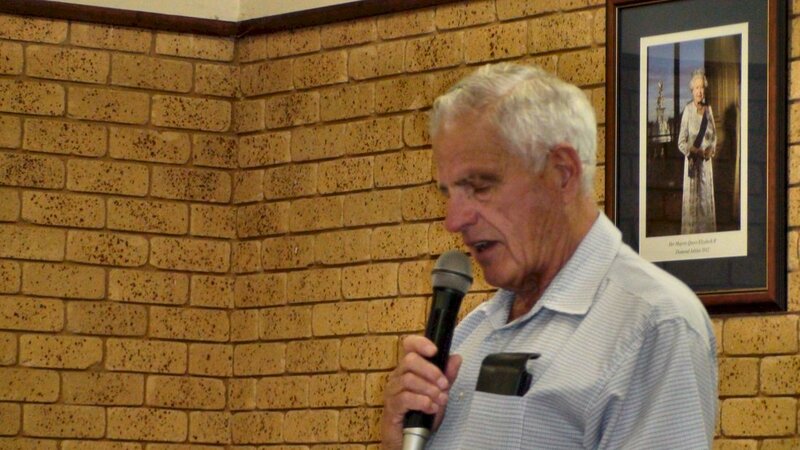 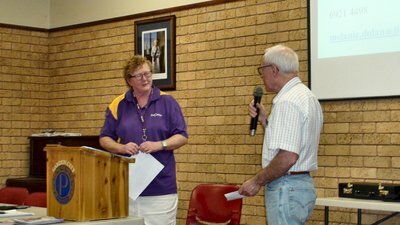 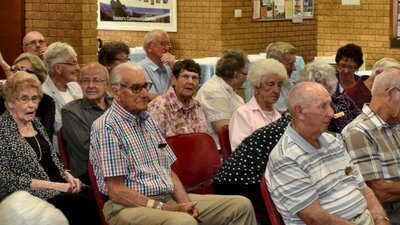 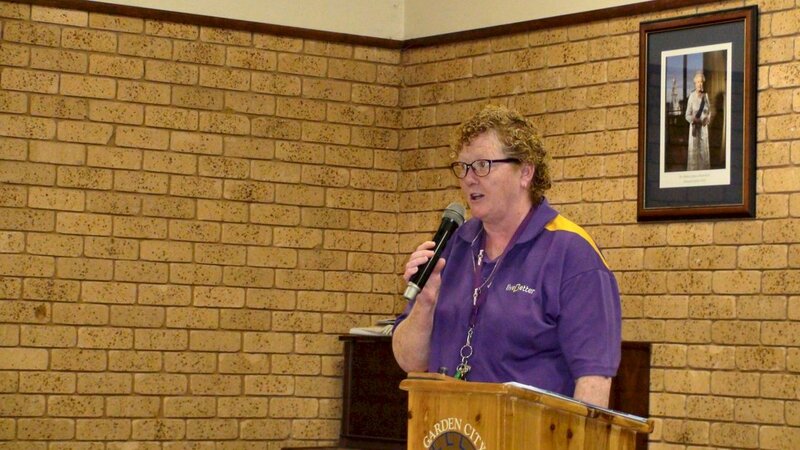 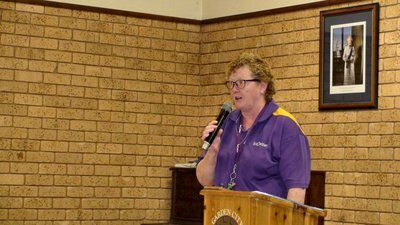 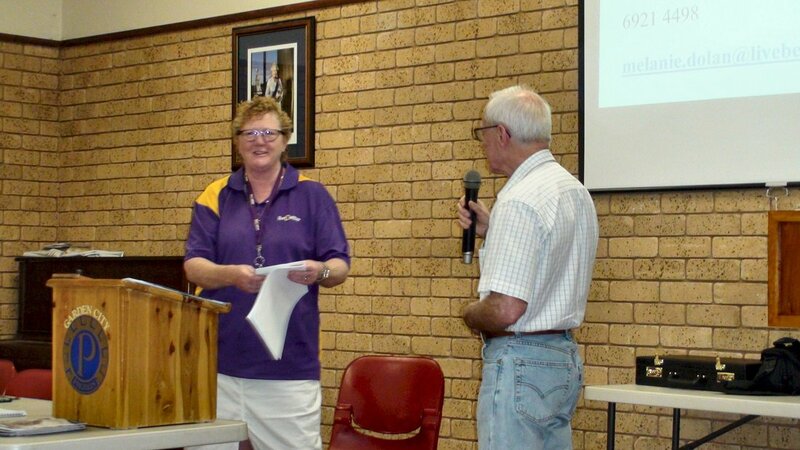 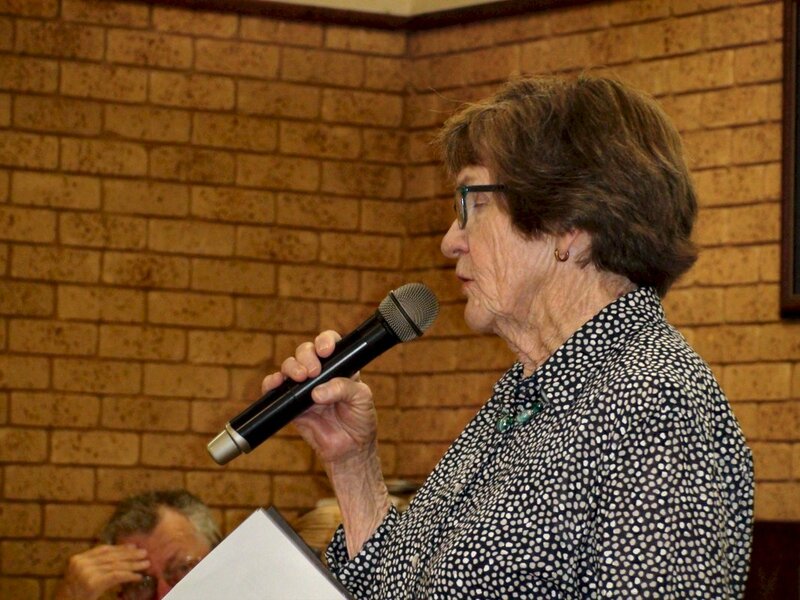 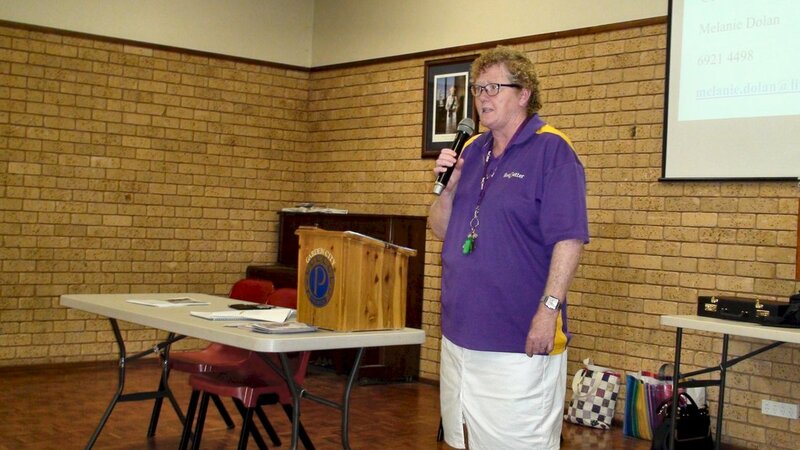 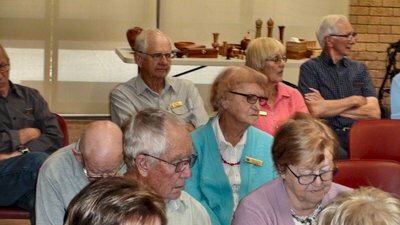 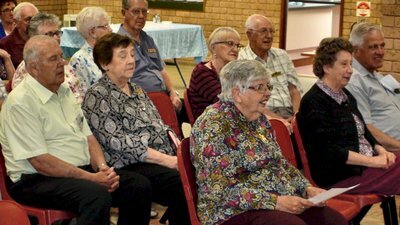 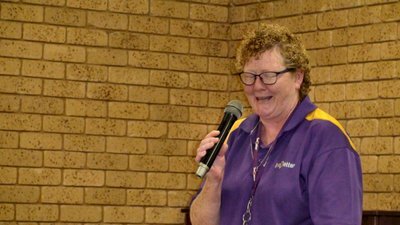 Guest Speaker outlined the benefits of volunteering to both the volunteer & the recipients of that help.